How Far is Smart City? 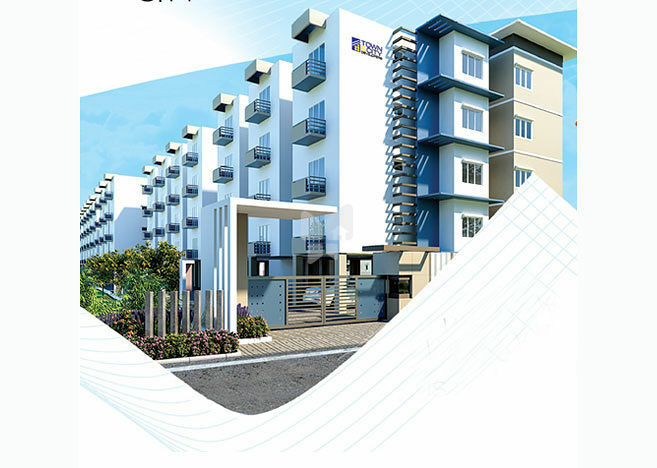 Experts in architectural and design trends, real estate business and property management, the firm had successfully delivered 2 projects – Garden City (residential apartments & retirement homes) – for nature lovers and serene minds of the Education and IT hub of Coimbatore occupying 1000+ homes with happy familes as a healthy community. After the consecutive success of Garden City and Tech City, Smart City offers 2 BHK and 1 BHK premium apartment smartly located at the happening place of Coimbatore for busy bees. In close proximity to the major hotspots of the City,Smart city is the best choice for working professionals and self employed peoples. These apartments were designed to avoid the travel time & gift comfort.